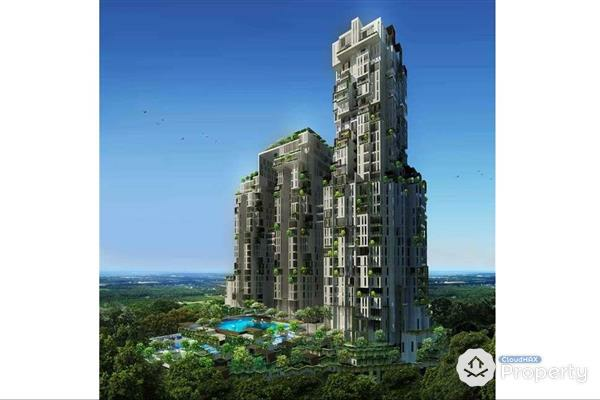 Luxury new condo at Persiaran Dutamas , Mont Kiara . - Nice swimming pool & roof top garden . 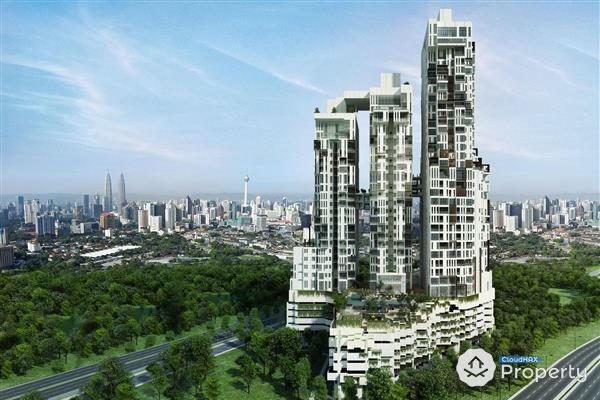 - Close to the City Centre , a few shopping mall , Mont Kiara International School and KL Golf & Country Club . - Accessibility to the major highways such as New Klang Valley Expressway , North South (PLUS) highway , DUKE as well as the Penchala Link .